Co-sponsored by the City of Cupertino Parks and Recreation Department, Cupertino Judo Club was founded in 1964 by Jim Baker. 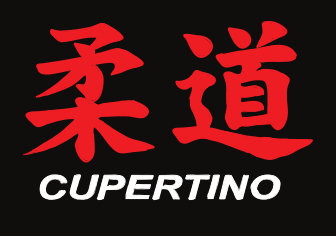 Cupertino judo club members range from 5 years old to high school seniors (No Adults). Cupertino residents have discounted membership fees. In the past 40 years, the club has generated many champions in competitions at the state, national, and international levels.